I distinctly remember when I first read The 10 Modules and God gripped my heart with His passion for His glory in all nations through it. I praise God for its influence on my life, and I pray that God will continue to use The Traveling Team to mobilize multitudes to live for His fame among all peoples. Passionate about both students and God’s mission around the world, The Traveling Team is one of the most effective organizations doing missions mobilization on college campuses. I highly commend them to you. The Traveling Team has been an excellent partner for Cru as we continue to challenge students and faculty to consider what God is calling them to do and where God is calling them to go in light of the Great Commission. We brought in The Traveling Team for a key leaders retreat aimed at equipping our students with a Biblical vision for missions and practical tools for taking the next step towards becoming 'World Christians.' The Traveling Team did a fantastic job. They were engaging, clear, and inspiring for our students. We have already seen how the training has motivated our students to give themselves more fully to God's Kingdom now and to more seriously consider whether God is calling them to 'send' or 'go.' Highly recommended! I can't think of a better group of people to mobilize my students than The Traveling Team. If you want your students to understand God's heart for the world, and how students can be a part of His mission, then have The Traveling Team come serve you. I encourage all my campus leaders to have them come share how God is working in the lives of young people around the world in fulfilling the Great Commission. You're missing out if you don't have them come challenge your students. I love The Traveling Team! Their passion for connecting every Christ-following university student with their unique role in Global Mission is infectious and strategic. Too many laborers are on the sideline. The Traveling Team is challenging them to get in the game as Givers and Goers. Praise God! 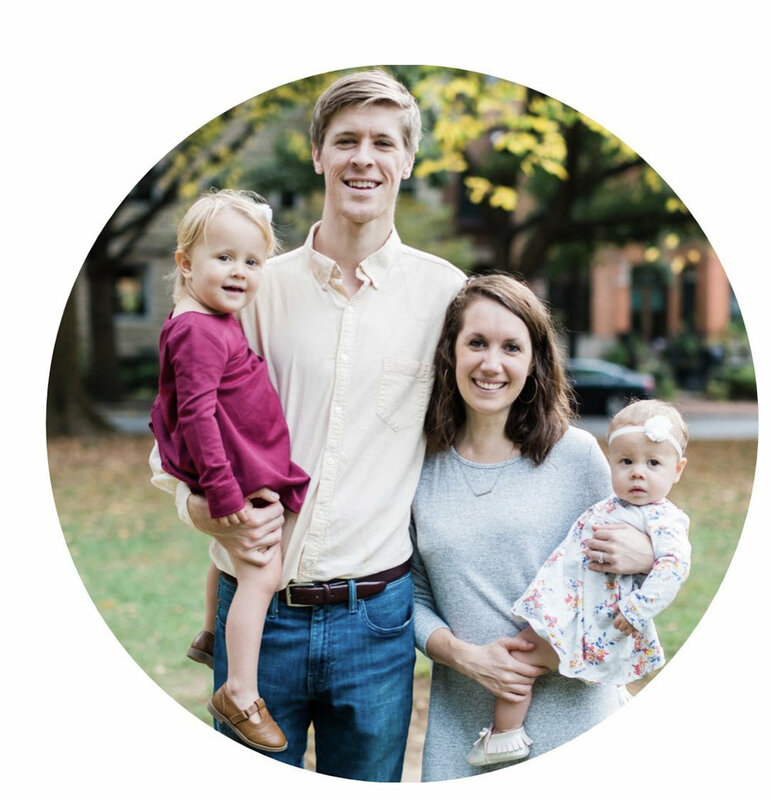 "Over my 21 years ministering at Ole Miss, The Traveling Team has spoken to our students several times and they always do a great job challenging us to be involved in missions." The Traveling Team does an incredible job at Biblically motivating and mobilizing students to go to the world; and they do it in a fun, passionate, and personal way! Jamey Pappas, Cru Director Cal Poly San Luis Obispo. The Traveling Team has been and continues to be the most effective communicator of God’s heart for the peoples of the world to the collegiate population. Their model of excellence in presentation, cooperation, and servant leadership has effectively served the vision of campus ministries across the United States in a significant manner. Only in heaven will we truly know the depth of global impact TTT has made for the Kingdom of God. "If you want to give your students an adrenaline shot of vision for fulfilling the Great Commission in this generation The Traveling Team is the perfect group to bring in. They practice what they preach and each time they speak I have been surprised by what the Holy Spirit has done in students lives." The Traveling Team is awesome. They are a Biblically-sound, motivating, attractive model of being sent to help fulfill the Great Commission. And their goal is my goal too: to mobilize students to do missions. If we could, we’d bring them in every year to give lift to our movements! The Traveling Team communicates the heart and mission of God on university campuses in a concise, yet compelling way that moves you to participate in The Great Commission. Our students have been mobilized as givers, and goers because of this incredible ministry. I enthusiastically recommend The Traveling Team to you. Their content is solid, their presentation excellent, and their passion evident. I am extremely impressed with their ability to connect with students and am very grateful for their flexibility - they know how to handle the odd things that come up in campus ministry. Glen Davis, XA Director at Stanford Univ. "We have a long history of hosting The Traveling Team at Cru at Clemson University. They do a great job of showing God's heart for the nations throughout all of scripture and challenging students to personally consider their part in the Great Commission." If you care at all about your students having a heart for the nations, The Traveling Team is a must! They have partnered with us in mobilizing our students to go to the world and offer an experience that we could not replicate.